Complex monitoring templates including online systems have been used by civil society groups all over the world to monitor and track the results of Freedom of information requests. However communities often need a simple tool to record what has happened to their Freedom of information requests once sent to government agencies. Methods to track the date of their requests, any responses by government agencies , transfer of requests and options for appeal are all important. 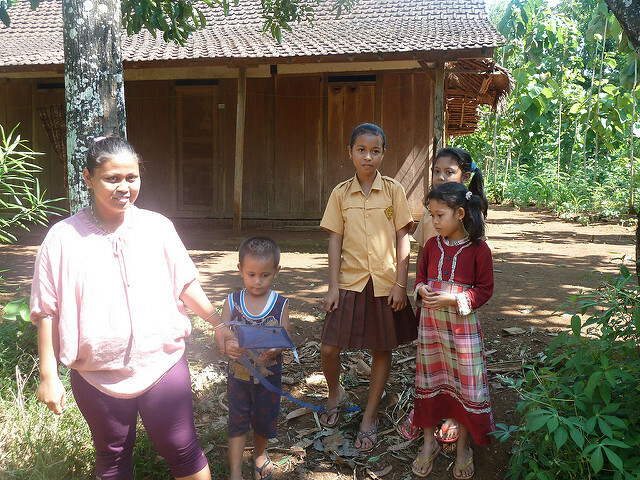 The Indonesian Center for Environmental Law in partnership with the World Resources Institute has developed a simple tool to help community members monitor their FOI requests. The booklet was created as part of the Strengthening the Right to Information to Improve public health and the environment project (SHRIMP - EQ) funded by the Open Society Foundation.